The presence of a caring, involved father is associated with positive developmental outcomes for children. This webinar explores the important contribution of fathers to the cognitive, social, and emotional development of their children. 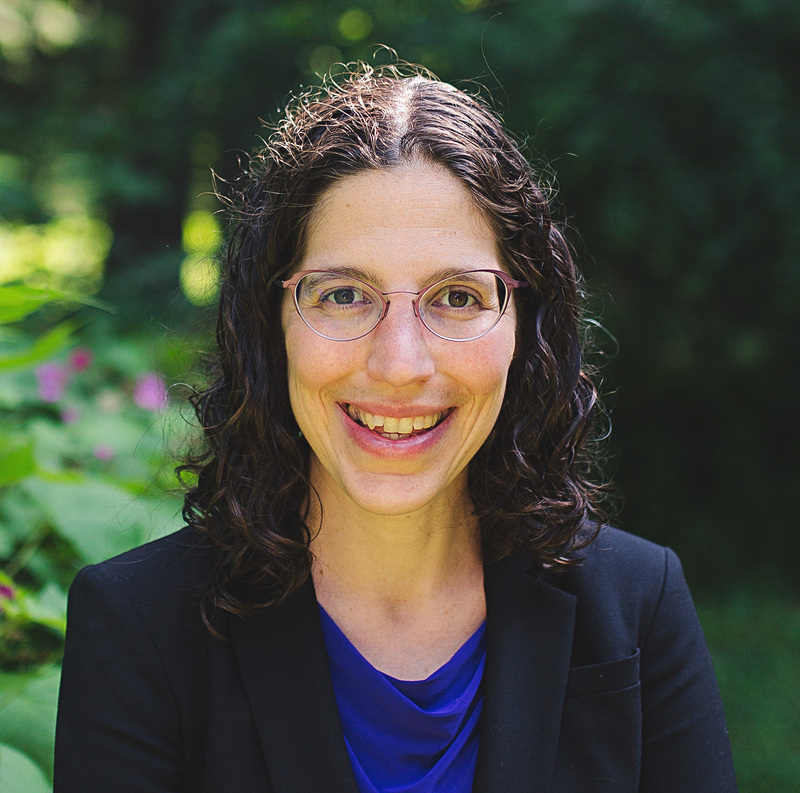 Dr. Tova Walsh of the University of Wisconsin–Madison School of Social Work shares insights from the rapidly growing body of research on fathers’ influence on child development. Better understanding the distinct contributions of fathers can help service providers to be more directed in supporting fathers to build upon their strengths and skills and to communicate this knowledge with both fathers and mothers.